That doesn’t mean that Tesloop has gone totally quiet. Instead of renting rides, the company has shifted gears to connected cars. 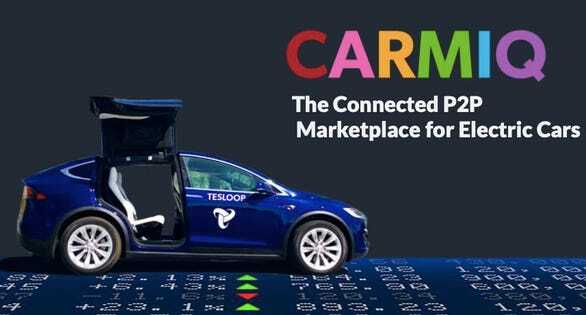 With the change of focus comes a new name: Carmiq, which is an extension of the data collection that Tesloop did with its service vehicles. Carmiq is open up to any Tesla owner that wants to join the community and Carmiq says that 770 Teslas have so far been added to the network, which attempts to evaluate the value of cars in the network in real time. This can be a help to anyone who rents or shares a Tesla (for now, other connected cars could be added in the future), to correctly price the services the car provides. Carmiq’s opt-in service monitors the car’s battery health and data storage, providing its owner with what Carmiq calls “rational pricing” for that vehicle in a rental situation.